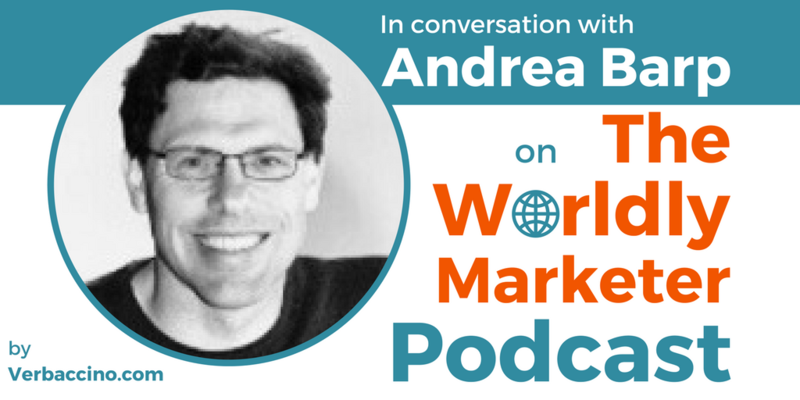 Andrea Barp is the Translation Director at Adapt Worldwide, which is a multilingual digital marketing agency. Originally founded in 2010, the agency was acquired in 2015 by WeLocalize, one of the world’s top language services providers. Today, Adapt Worldwide functions as the digital marketing and transcreation division of WeLocalize, helping brands expand their reach across global markets and platforms. Originally from Italy, and with a background in Scandinavian studies, Andrea began his career as a freelance translator over two decades ago. Since then, he has worked in-house at a number of major companies, both in Europe and in North America, and in a variety of leadership positions. In his current role at Adapt Worldwide, Andrea leads a team that supports transcreation and translation services, website and software localization projects, and other digital marketing activities in over 50 different languages.